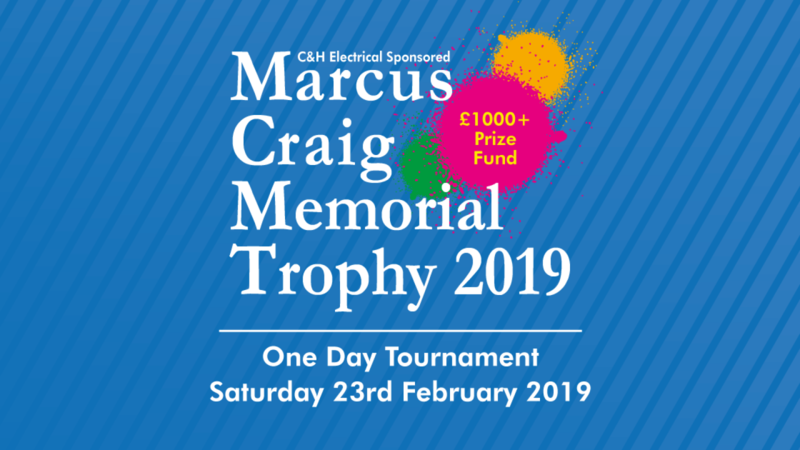 ONE DAY COMPETITION ON SATURDAY 23rd February 2019. Round robin stage will consist of 6 groups of 4 with each team playing each other once. Each game will last 55 minutes or 9 ends whichever comes sooner. The six group winners will progress to the main competition along with the best 2 runners-up. 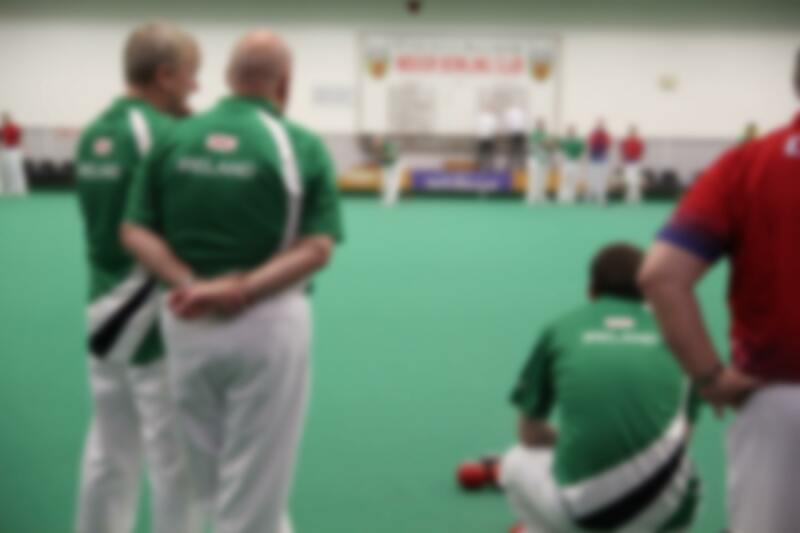 The other 4 runners up will be joined by the four best 3rd placed triples in the plate competition, with the remainder of the teams entering the shield competition. All teams will be guaranteed 4 games with lunch included in the £30 entry fee. The bar will be open throughout the day with drinks promotions on offer. Entry via the website, Facebook or entry form available from the stadium.